Gov-TLS-Audit got a brand new domain today. No longer is it sharing a crummy domain with sayakenahack (which is still blocked in Malaysia! ), it now has a place to call it’s own. The domain cost me a whooping $18.00/yr on AWS, and involved a couple hours of registration and migration. So I felt that while migrating domains, I might as well implement proper security headers as well. Security Headers are HTTP Headers that instruct the browser to deny or allow certain things, the idea being the more information the site tells the browser about itself, the less susceptible it is to attack. I was shocked to find out that Gov-TLS-Audit had no security headers at all! I assumed AWS (specifically CloudFront) would take care of ‘some’ http headers for me — I was mistaken. Cloudfront takes care of the TLS implementation, but does not implement any security header for you, not even strict-transport-security which is TLS related. So unsurprisingly, a newly created cloudfront distribution, using the reference AWS implementation, fails miserably when it comes to security headers. I guess the reason is that HTTP headers are very site-dependant. Had Cloudfront done it automatically, it might have broken a majority of sites And implementing headers is one thing, but fixing the underlying problem is another — totally bigger problem. But what security headers to implement? As Malaysians woke up today, to a brand new cabinet of Ministers, many have already begun expressing their dissatisfaction on the lineup. I know better than to wade into these politically charged discussions — but I will point out that my people have long been overlooked for Ministerial positions. Or if you prefer a less negative word — Geeks. 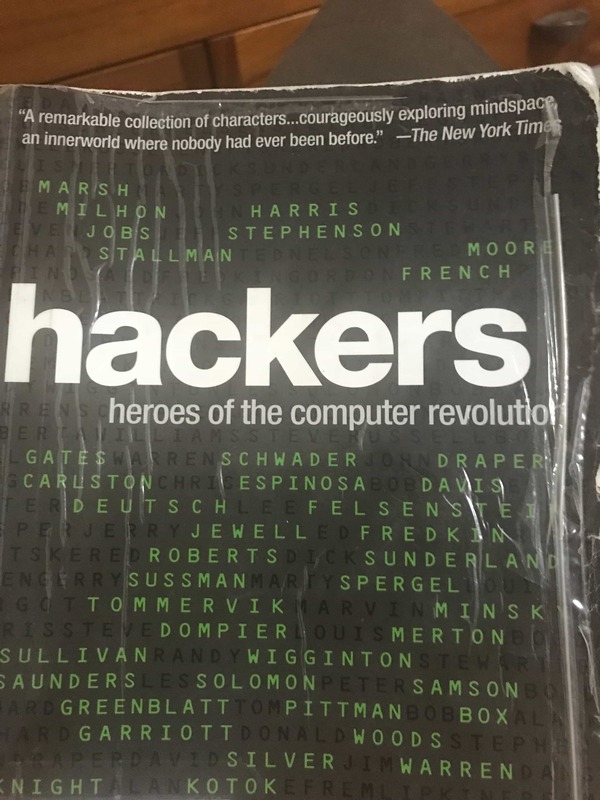 But for the rest of this post, I’ll use the more accurate term of hacker to refer to technically savvy folks who subscribe to the hacker ethic. Yes, we in the hacker community have long been overlooked for ministerial positions, and I for one, choose to speak out against this travesty. But before I delve into why I think we’ve not played a bigger part in politics, let me first make the case for why we need hackers in parliament. As technology becomes more pervasive and ubiquitous in our lives, every policy decision becomes a technology decision, whether it’s in education, finance or defence. Hence it becomes pertinent to ensure that the people making these decisions have the capacity to understand the technology that drives the issues. This is not something you get from a 2-week bootcamp, or a crash course in computers, it involves deep technical knowledge that can only be attain from years (even decades) of experience. But it’s not enough that policy makers merely understand technology, they also need to subscribe to the hacker ethic , and bring that ethic into the decisions they make. What is the hacker ethic? Well I’m glad you asked. The ethic has no hard definition, but it incorporates things like Sharing, Openness, Decentralization and Free access to computers, etc. The ethic further includes attitudes, like pure meritocracy, the idea that hackers should be judged for their hacking (and nothing else), not age, gender, degrees or even position in a hierarchy. So anytime you see some poor sod who claims to be a hacker, but puts CISSP, PMP, CEH at the end of their LinkedIn profile — you know they’re not really hackers. You can see ethic played out at hacker conferences throughout the world, hackers are ever willing to share what they’ve built with anyone who’ll listen, and they’re accepting of anyone willing to learn, at any age bracket, without any education or formal training. The Hacker perspective is an interesting one, and like all perspectives, may not always be right or appropriate, but it’s important for it to be present at the decision making process, if nothing more than to add to the diversity of thought. So why aren’t there more hackers in decision making levels? Well let’s see what it takes to reach the decision making level in the first place.